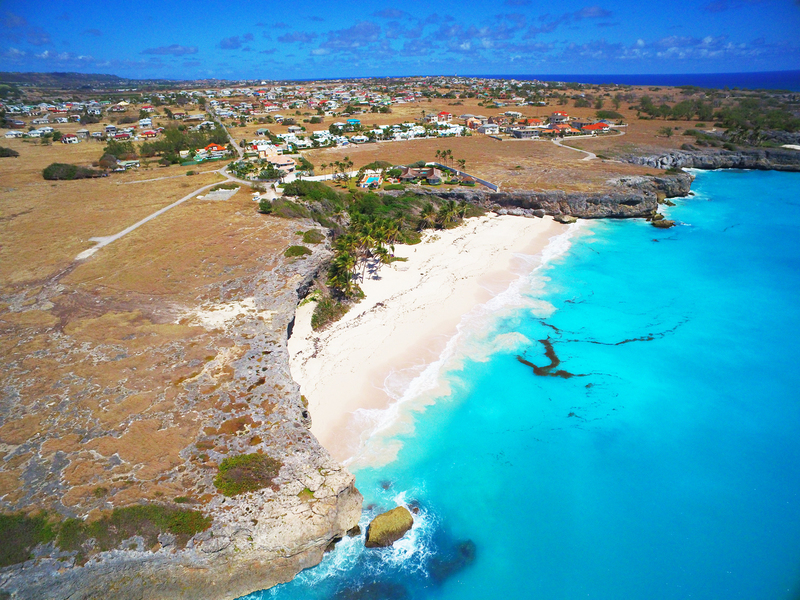 Although Barbados is a small island with limited real estate, land sales continue to turn over - within a six-year period, the island recorded over 3,000 land sales. The bulk of these sales were recorded in Christ Church with a total of over 800 transactions, and followed closely by St. Philip with over 600 sales. 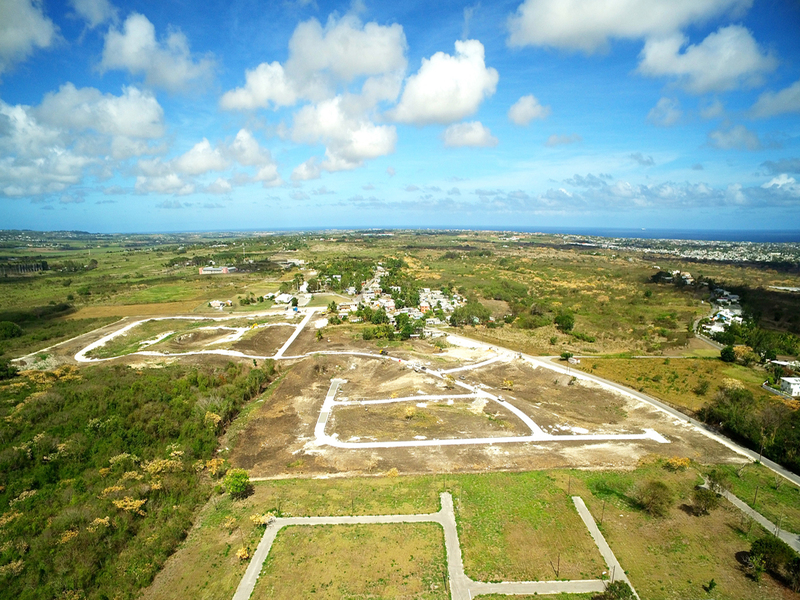 These two parishes have gained tremendous momentum thanks to the growing number of land developments including The Grove, South View and Little Kent in Christ Church; and, Ruby, Casuarina Estates, Aerowoods and Atlantic Park in St. Philip. 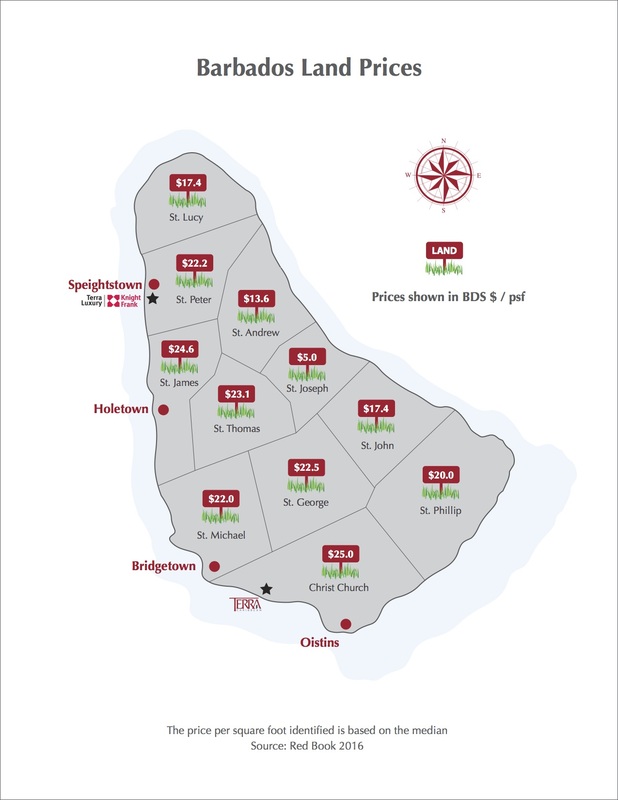 St. George recorded the third most sales with approximately 400 transactions, while St. Michael, St. James and St. Thomas tipped at over 200 each. 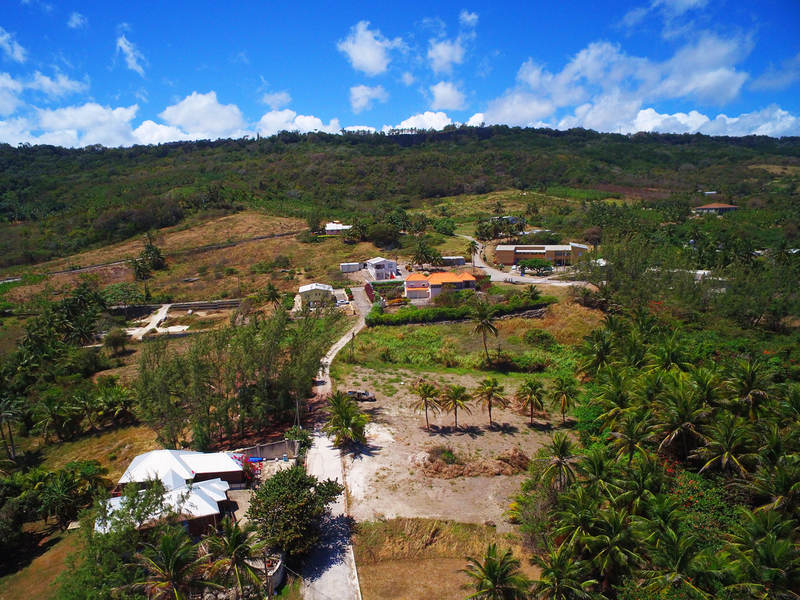 The remaining five parishes of St. Lucy, St. John, St. Peter, St. Andrew and St. Joseph all recorded fewer than 200 land sales. These plots are being predominantly snapped up by young professionals, persons in their 30s and to a lesser extent, returning nationals. Besides these compelling figures, the concept of purchasing land to develop later on is backed by two major pros. Firstly, the owner has the option of staging their investment. This means that they can pace the growth of their investment over time to suit their circumstances. For example, they may buy their land as phase one and only graduate to phase two when their finances are more favourable. The second - and most exciting benefit - is the opportunity to create a space that is entirely and uniquely yours. This is the premise of the ‘dream home’ concept, and is the most appealing prospect for those looking to start from scratch and those without the patience to renovate an existing home. However, although you will have all freedom to create a space that suits your taste, the long-term possibility of selling your home should always be considered. Therefore, overly personalized designs will not have the broad appeal that a strategically designed home, but still personalized home will have. Consult your Agent – we know what sells. Another important factor in land purchasing is finding the right professionals to guide you through the process. The team at Terra Caribbean is charged with determining buyers’ desires and special requirements and pairing them with a suitable location and lot, after which the assigned agency mediates negotiations between buyers and vendors. Moreover, the team will familiarize buyers with the legal and finance processes in order to ensure that the process will be as uncomplicated and stress free as possible. Feeling social? Be sure to like and follow Terra Caribbean on Facebook and Instagram.